So we all do this. Either we’re out to dinner, at the movies, at a game (or really anywhere) and we nonchalantly tilt our head down to the side and take a quick sniff to make sure we don’t smell. If you’re currently shaking your head saying that you don’t do it then you, my friend, are just plain lying to yourself. When we do this, we are all hoping of two things: that no one noticed us doing that & that we don’t smell. Well, imagine NOT having to do this whole song and dance? 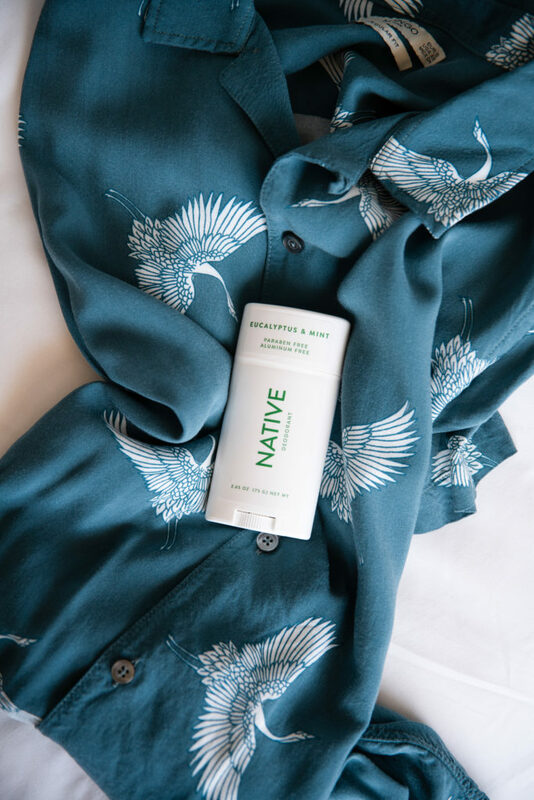 Now you are able to be secure and confident that you’re smelling great all the day long with Native Deodorant. 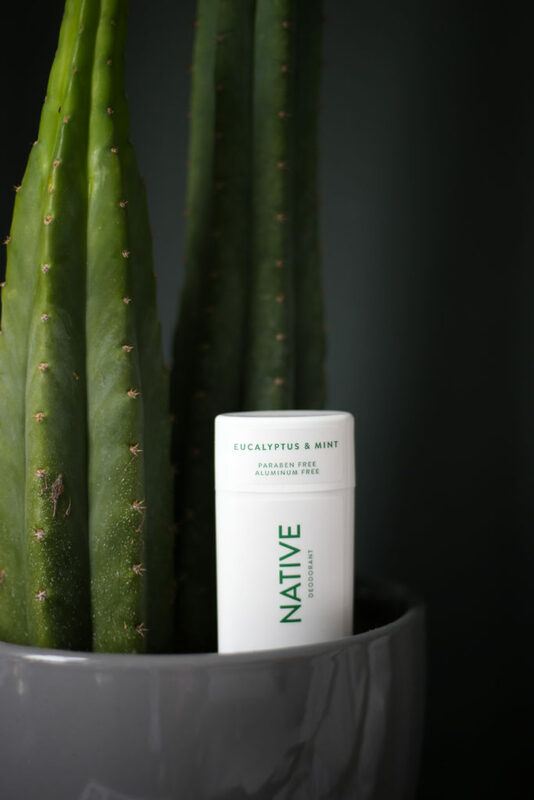 Made naturally with ingredients you can easily pronounce, Native is sulfate-free, paraben-free, aluminum-free and smells incredible. 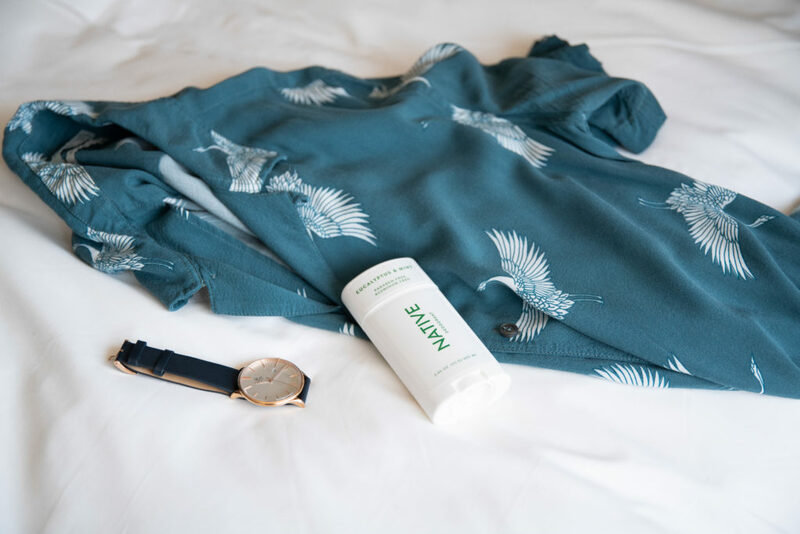 The creators have introduced scents not normally found in other deodorant brands such as Eucalyptus & Mint and Citrus & Herbal Musk perfect for guys that want to smell clean but not too feminine. It’s also perfect for my underarms which, like many other people, are extremely sensitive. The brand uses 14 all-natural ingredients, some ingredients included are: shea butter, baking soda, and coconut oil. All of which I, and the general public, am very similar with. My favorite part about using Native is the easy application. It slides across your skin nicely without leaving the weird white residue most other deodorant brands leave behind. 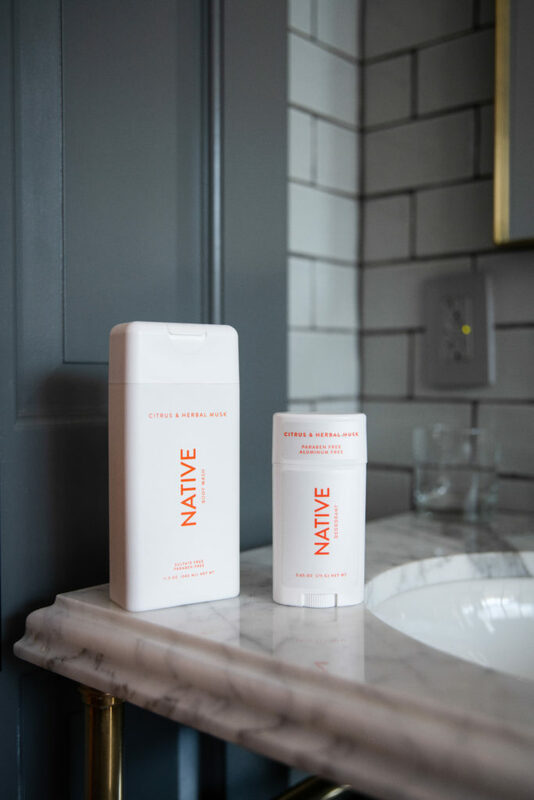 Frankly, my favorite part about Native deodorant is the fact that pit stains are virtually nonexistent now! No more sweat stain at the gym or on the subway! Hallelujah! If you’re looking to smell your best this Spring/Summer season look no further than the perfect scents of Native. The company has also introduced bar soap and body wash into their repertoire which I am super excited to try out! You can find all the Native products at your local Target or Walmart stores.